Many guests like to spend their time at many destinations from Da Nang to Hanoi and Halong Bay. 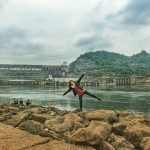 If you have 10 days in Vietnam, Vietnam Drive will give you the suggested itinerary. You can visit Da Nang, Hoi An, My Son Holy Land, Hue City, Ninh Binh including Tam Coc – Bich Dong, Ha Noi and Halong Bay. Now let’s check Vietnam itinerary 10 days as below. You can tell us to change the tour for your own hobby. Vietnam Drive is happy to supply comfortable AC cars for your journeys from Da Nang to Halong Bay. Vietnam Drive will pick you up from Da Nang Airport. On the way, we stop to visit Da Nang sights: Cham Museum, Han Market, Marble Mountains; and silk village in Hoi An. This takes us 4 hours. We drive to visit My Son Holy Land. My Son Sanctuary has ancient temples and towers built from 7th to 13th century. This excursion takes us half day. Then, we drop you back the hotel in Hoi own An or Hoi An old town for your shopping and exploring. Today we take the journeys to Hue from Hoi An. We stop at Lady Buddha Statue at the Son Tra Island, Hai Van Pass, and Lang Co Bay. We drop you at Hotel in Hue city center. 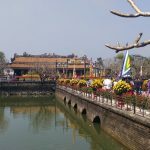 We visit the citadel, two royal tombs Khai Dinh and Minh Mang, Thien Mu Pagoda and Thanh Toan Bridge in the countryside for good peaceful view. You have a free day to relax or do what you like. 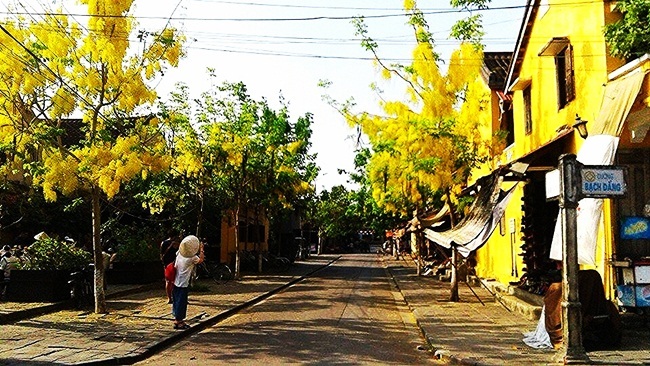 Example: Hue street food tour (we can book this for you like to do it). Late afternoon we transfer you to Hue train station for your train experience in Vietnam to go to Ninh Binh. We will visit the attractions Ninh Binh. Tam Coc – Bich Dong are good places for exploring. 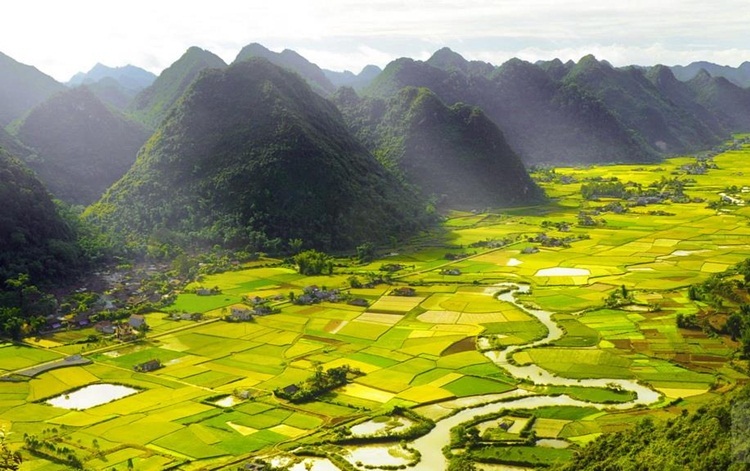 Around Ninh Binh city has nice and peaceful countryside. Today you will get a chance to do exercise on the bicycle. This is the great experience. 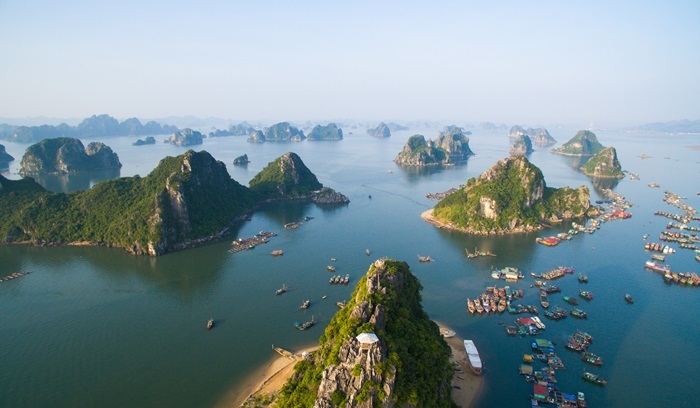 You will explore Halong Bay Islands on the cruise. If you like us to book the cruise, please tell us. We will transfer from Halong Bay to Hanoi. 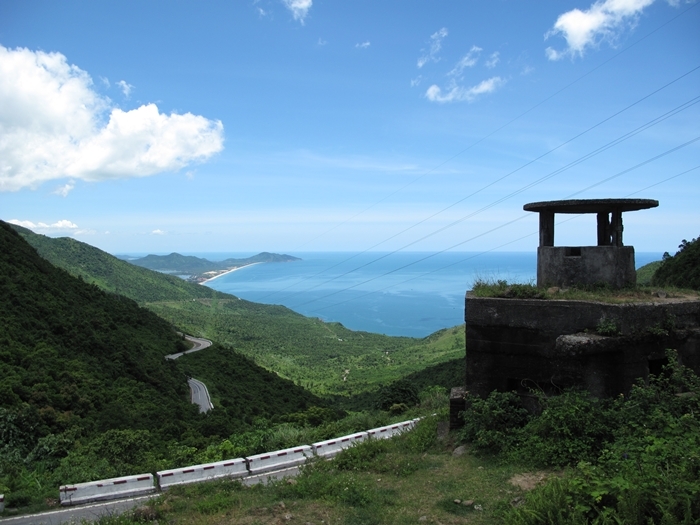 Vietnam Drive works in tourism for a long time with long-term business. You can ask us any questions about tourism in Vietnam to help you understand more about Vietnam.